Have you ever thought of using Kodi as a medium for surfing social media sites? I personally never had such thought. 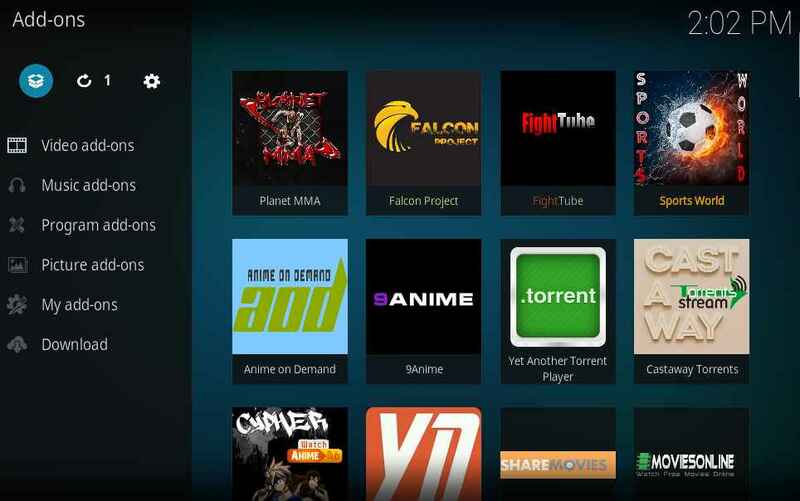 But recently TVaddons made a breakthrough by releasing a new Kodi addon for surfing Reddit. Reddit is one of the most used social media sites with a huge user base. 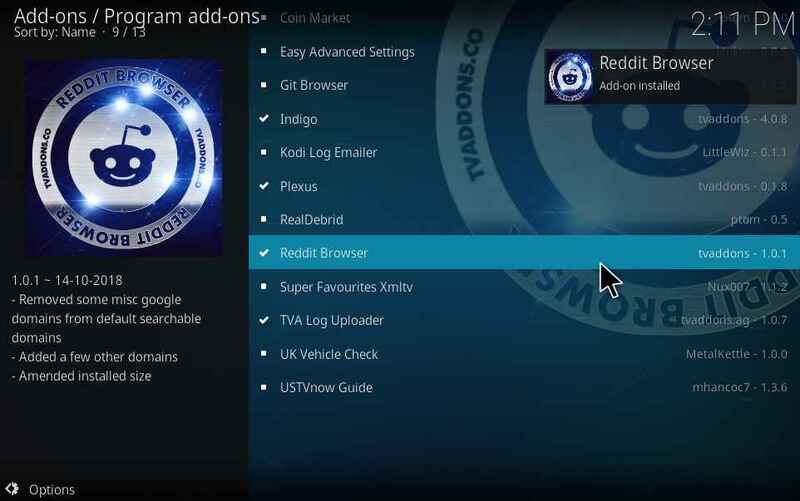 Here in this article, we will share steps to install Reddit browser Kodi addon and setup up it. The next question comes to your mind is why should I install this? Using this Reddit browser Kodi addon you can fetch and stream the videos shared by the Reddit users. There are lot more features covered in this article. So give it a try! It’s completely worth it. TVaddons took a year to develop this addon and further development is still on process. This is the second milestone, after the GitHub browser achievement. Hope we can expect a lot more cool addons from TVaddons. 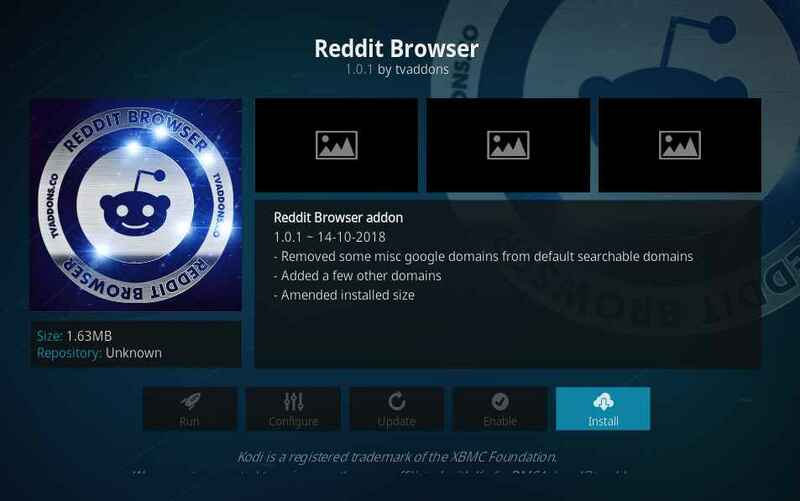 Follow the below steps to install Reddit browser on Kodi and make the best out of it. Like any other addon, the Reddit browser follows the identical installation steps. 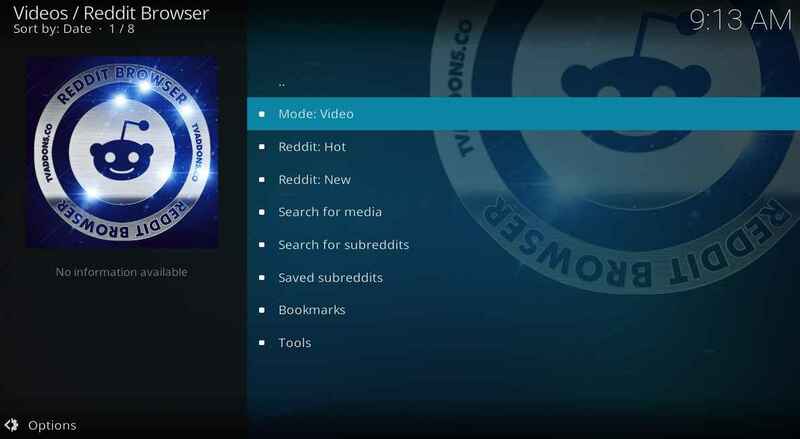 Reddit browser is located in TV addons Repository. So we will be installing the TV addons Repository followed by the Reddit browser Kodi addon. 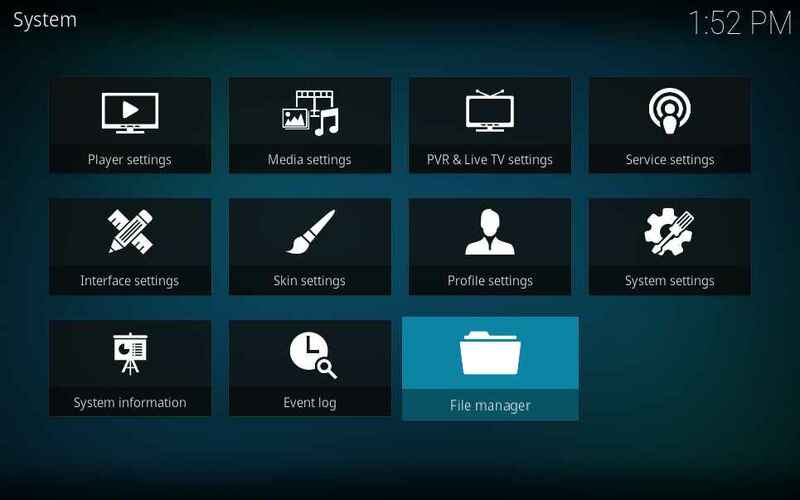 Go to Kodi homepage and select settings icon. From the settings menu select the file manager. 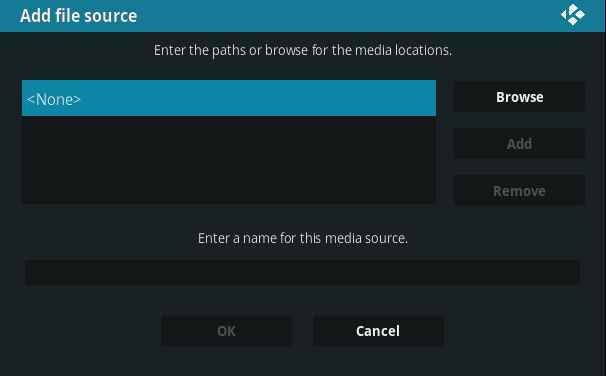 Now select Add Source to add TV addons repository source. Select none in the add file source dialog box. Make Sure to hit OK to save the source and navigate back to home screen. Select Addons from the left pane. Now Select package installer icon. 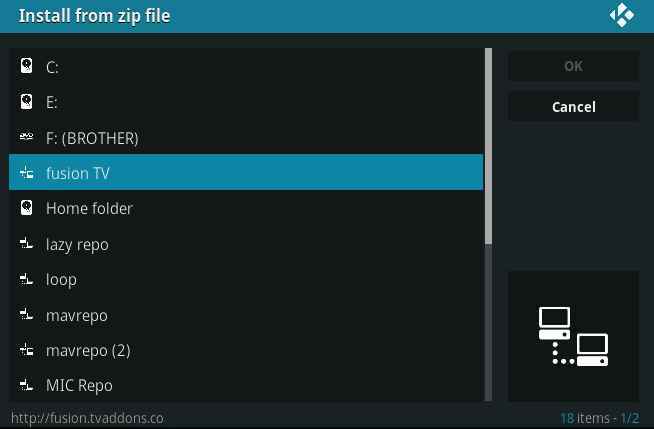 To install TV addons repository, select install from zip file. Now select the fusion repository source, which we added in the previous step. Now select Kodi-repos >English followed by XMBC Repo. Wait for few seconds till you receive a notification. 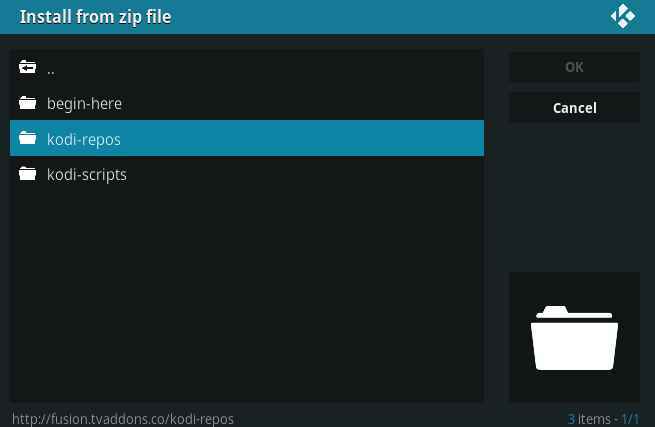 Now select install from repository from addon browser window. 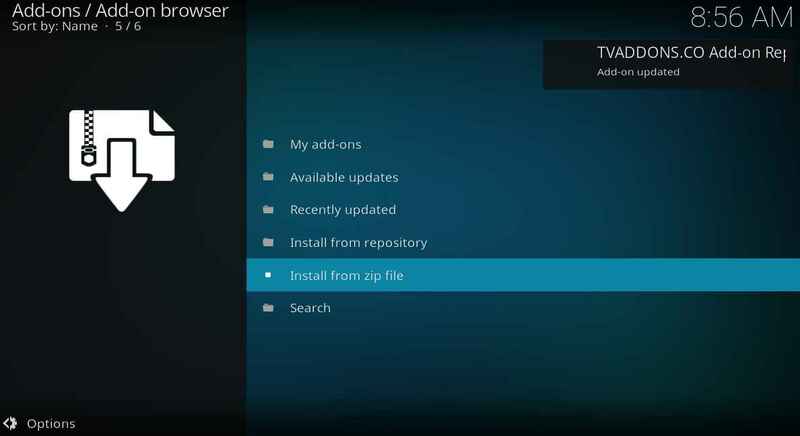 And select TV addons Repository > Program addons. From the list of program addons, select Reddit Browser. And select install in the information window. Wait till the addon get installed, you will receive a notification. Thus you had successfully installed Reddit browser Kodi addon. Now you can enjoy your Reddit on Kodi. To know more cool features of Reddit kodi addon and to setup Gdrive access to reddit follow this article. Now you can access the Reddit browser Kodi addon from the home screen. Even the categorization is also similar to the Reddit. Reddit is known for its highly categorized community. These are called as ‘subreddit‘.This helps the user to keep the rapport. These type of categorization played a vital role in reducing spammers. No wonder TV addons adopted to the same categorization. In addition to that, it will increase the user experience. Depending on your need you can change the mode to Video, Audio or Pictures. And you can also directly access the trending topics in Reddit hot. In that, the data are sorted based on user engagement. In a similar way, under Reddit New, the data are sorted on the basis of date. You can also directly search for subreddits and save or bookmark them for later references. Like all browser, Reddit browser also has the cache issue which will eventually show up after a few weeks. Since it has a feature to save bookmarks, in a long run it will consume a lot of space and degrade your Kodi performance. TVaddons had provided a set of tools/scripts to optimize the performance of Reddit browser. These are addon specific tools and used only to optimize the performance of the addon. 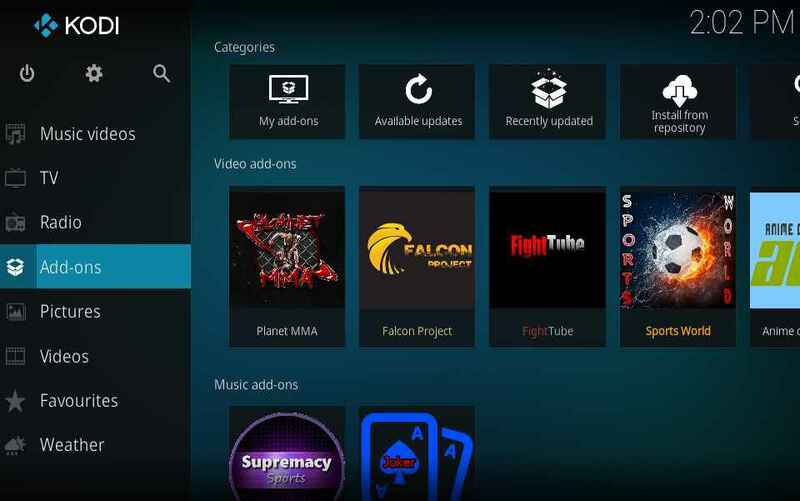 To optimize the entire performance of the Kodi, you need to use maintenance tool like Indigo kodi addon. Under tools section, you can find scripts to Clear cache, delete history and purge bookmarks. All these are one-click scripts. Just click on any of the scripts to perform the task. Reddit browser is an amazing addon but it has a few shortcomings. If you are using it for a quite few times, you may face it. Here we will explain one of the most common Reddit browser shortcomings. If you are using Reddit for a while, you may have noted most of the contents are shared as Google Drive links. 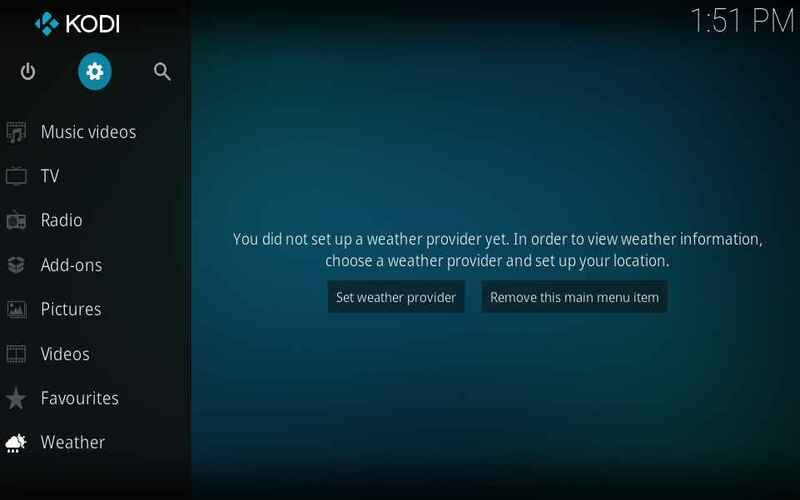 So you need to authorize your google account to work on kodi. This will allows you to watch all the available contents without any restrictions. Since Google account involved in this, which is one of the most highly sensitive data. 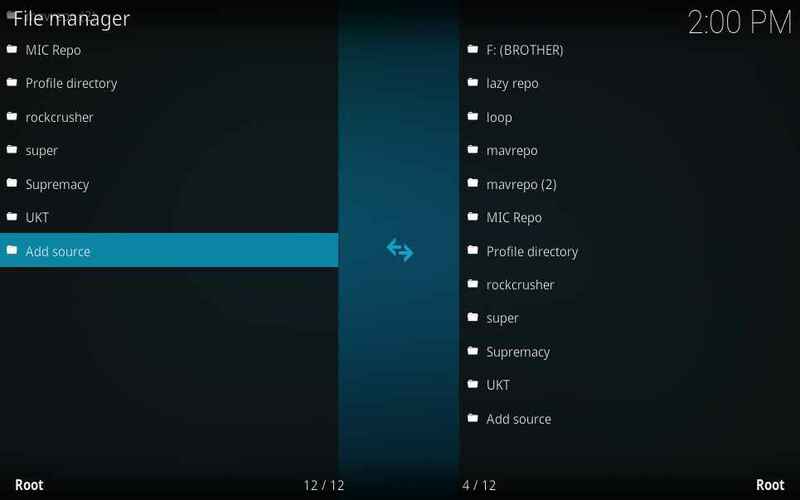 We will be using Kodi official Gdrive addon. Never use a third party addons associated with your Google account. So you can trust us and follow the below steps. 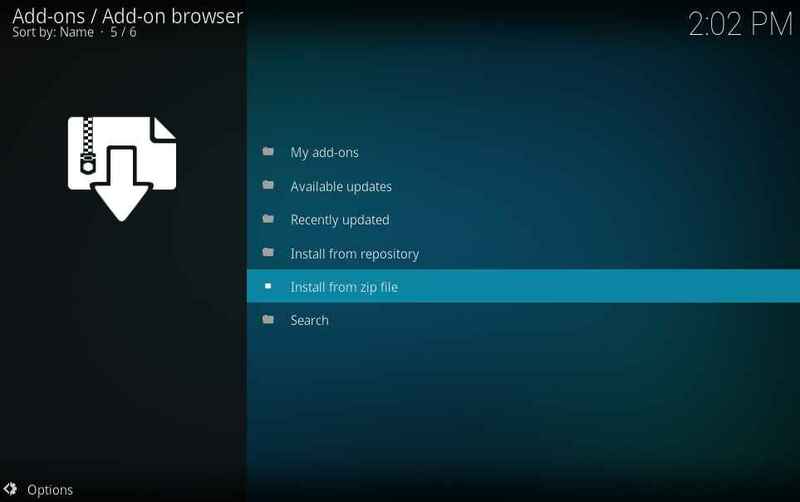 Select Addons from the home screen followed by the package installer icon. 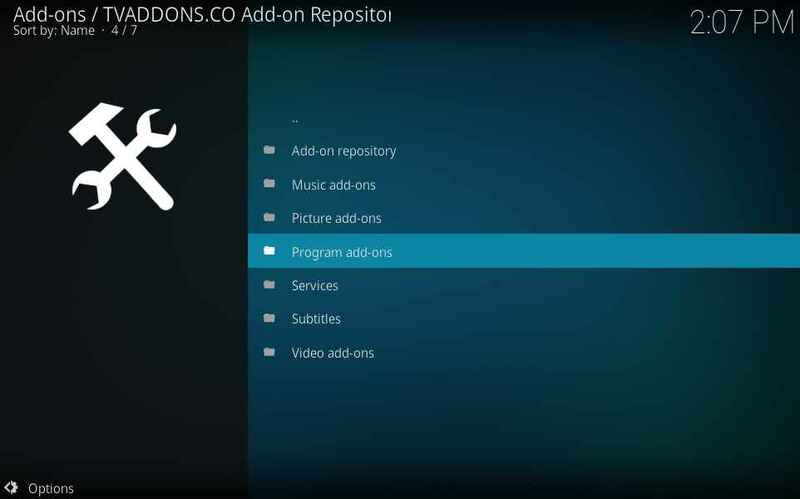 Now Select Kodi official repository follows by video addons. Now open GDrive addon from the home screen. You will see a URL and an activation pin. Navigate to that URL on your Browser and enter the activation pin to authorize that google account to kodi. And you will receive a notification for a successful pairing. 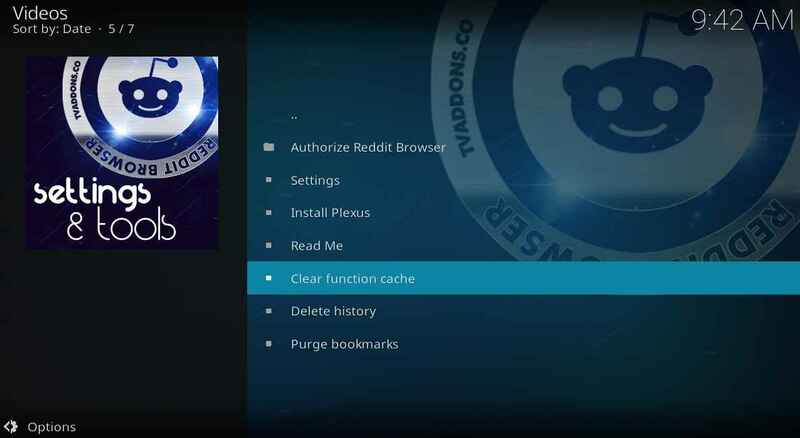 Now navigate back to Kodi and enjoy the limitless contents on Reddit browser Kodi addon. If you don’t have a browser on your device, you can use a Laptop, PC or smartphone for this task. Make sure to connect the device to the same network. Well, that is all about Reddit browser installation and its feature. Make sure to try this addon. If you face any issue, do comment below. We will be happy to guide you further. Hope this article is informative and don’t forget to share this with your friends.